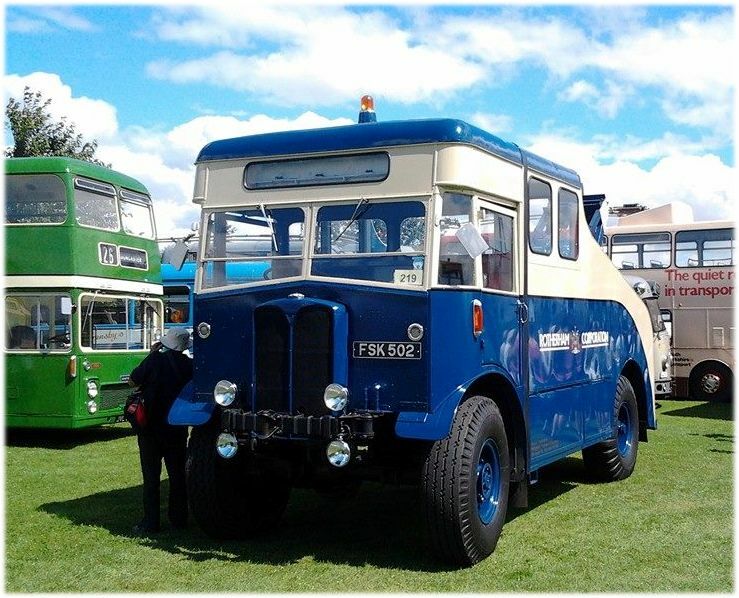 M50 was built in 1939 for the War Department as a gun tractor, no information is known about its Army service but we know that by 1968 it had been demobbed and acquired by Rotherham Corporation for use as a recovery vehicle. 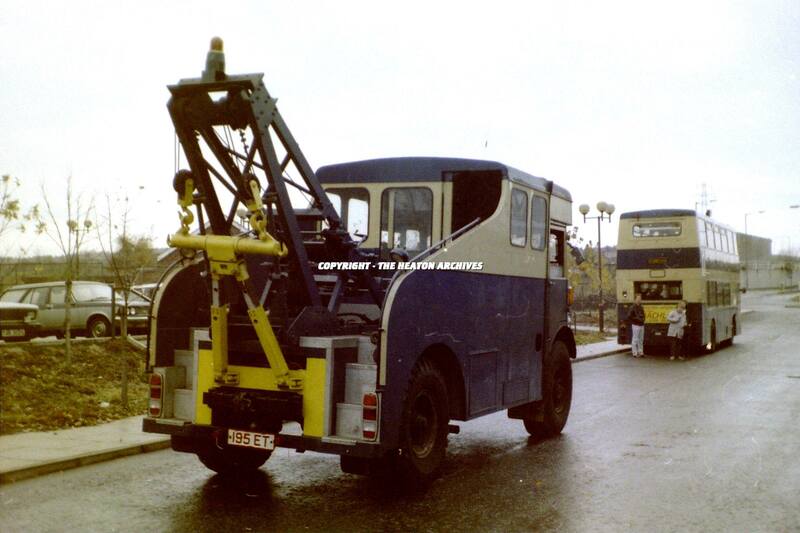 Although the Harvey frost crane was transferred from the old recovery vehicle replacement of the body was needed, so it was heavily rebuilt to provide a workshop and lockers for equipment by Eastwood based Mellor and Fearn Ltd. The Matador never carried a fleetnumber under RCT ownership and as was often the case back then ran on trade plates (195 ET). It would carry on until SYPTE had taken control of the operation in 1974 and was numbered R50. It was renumbered again to M50 in 1977 and survived until 1988, still retaining its RCT livery minus its fleetnames. It was sold, engineless along with the other 3 SYT matadors to Isle Coaches of Owston Ferry who eventually sold all on. M50 found another home in the South of England with an owner that fitted another engine and got it back on the road. It appears to have had a couple of preservationist owners from 1988 until purchase by the current owner in 2005. Since then it has had a comprehensive restoration and although not yet completely finished, was put back on the road in 2014.